The Fireball Silver. 1.2-1.5 volts. 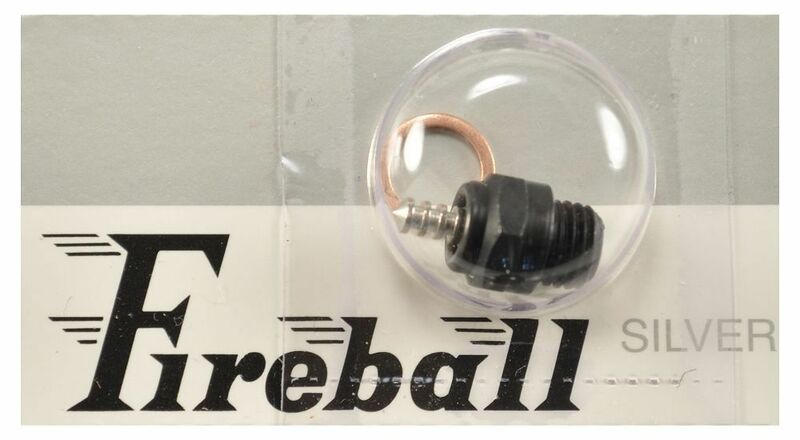 The "Power" plug is Fireball's coldest plug yet. Great for gas powered cars. It will withstand the most extreme conditions, both in the air and on the ground. In Long and Short reach color coded with Silver Insulator.